The Black Diamond Camalot X4 offset cam is optimised for non-uniform placements. 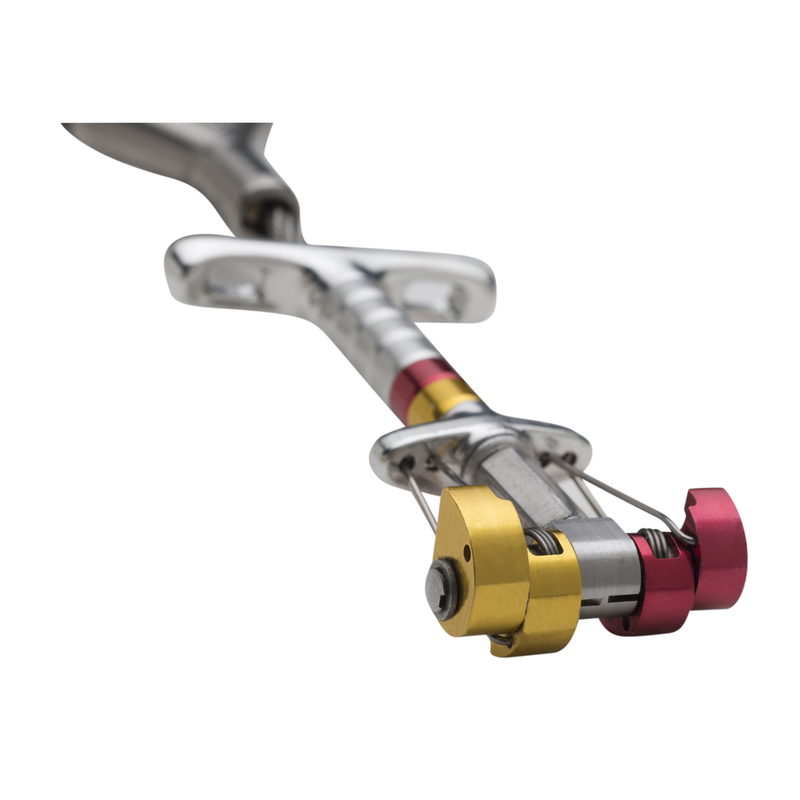 The Black Diamond Camalot X4 offset cam features an exceptionally narrow head and highly flexible stem making it perfectly suited to small pods and pin scars. With different size lobes on each side the Black Diamond Camalot X4 offset cam will fit where standard cams won’t. Offset Lobes for non-uniform placements giving you more options for finding protection. Aluminium armor beads protect the cable stem without compromising flexibility.